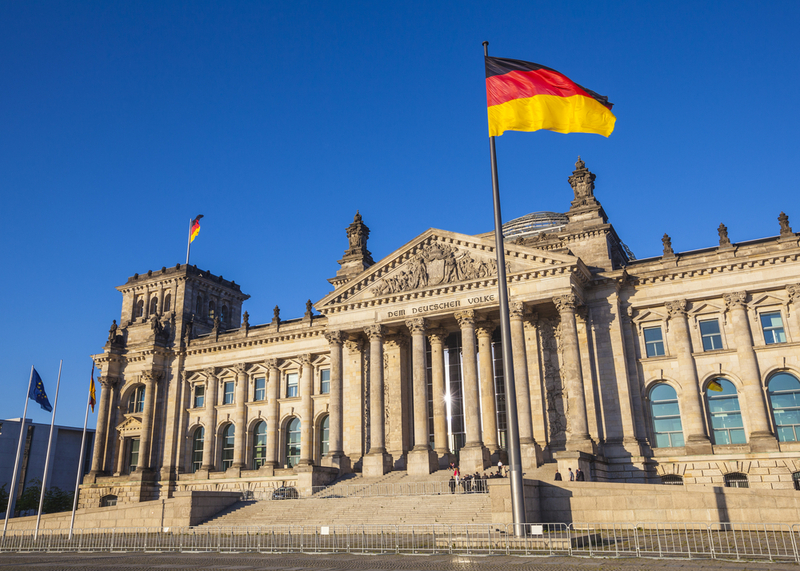 The German CPI figures are due for release tomorrow, serving as one of the most influential economic releases in the Eurozone. Before the official figure is released at midday, the CPI figures for each region of Germany are released. These releases tend to inform the bigger moves, because they give a potential insight into what the figure will be for the country as a whole.As it’s a preliminary figure, there should be an increased level of volatility around this figure. CPI YoY consensus is 1.5%. Even though this is the main figure, there is also the MoM, Harmonised YoY and Harmonised MoM; all of which will have an effect. In the US session, the US GDP and PCE (Personal Consumption Expenditures) are also due for release tomorrow. With the way in which the FOMC statement came across to the markets last night, a lot of investor attention will be turning to these figures. Finally, Kashkari will be speaking tomorrow, the first voting FED speaker since the FOMC meeting on Wednesday night. Kashkari is currently considered to be dovish in his position on interest rate decisions, which he says have the potential to heavily influence the dollar.